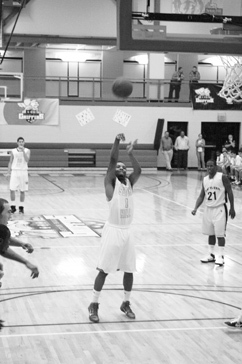 SHU's Mens basketball team faced off with Alderson Broaddus on November 30. The Griffins lost 56-84, but they still have plenty of games to go in their season. December 2, 2010 in Uncategorized.